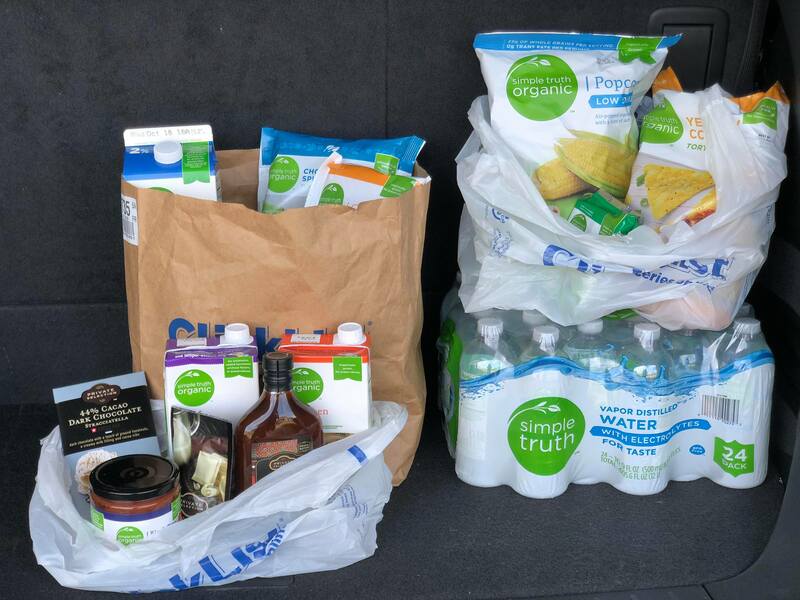 Have you tried Kroger Pickup yet? It is a great and convenient service Kroger offers where you order your groceries online, choose a pickup time and pick them up at the store…without having to leave your car! 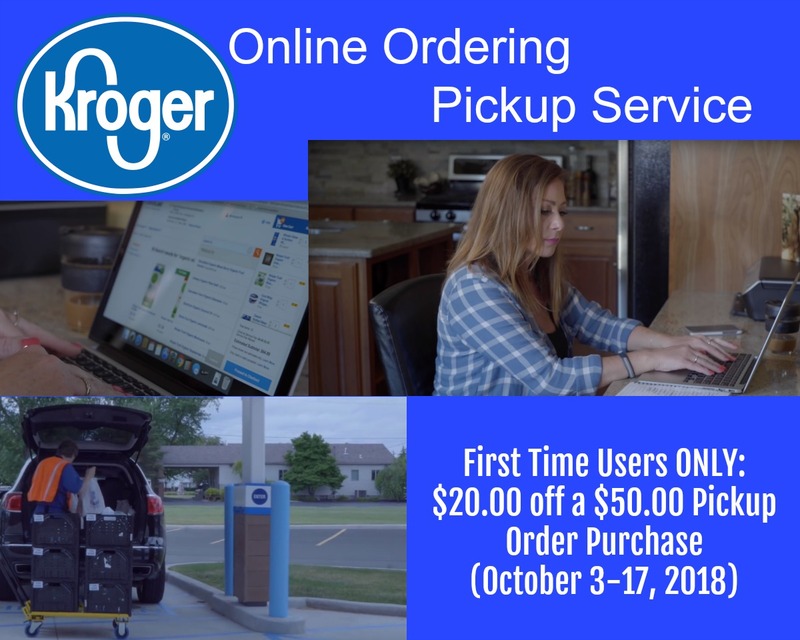 If you are BRAND NEW to Kroger Pickup and have never placed an order before then you’re in luck because FIRST TIME USERS ONLY can download a coupon for $20.00 off a $50.00 purchase and use between October 3-17. You MUST spend at least $50.00 for this coupon to come off. Post sponsored by Kroger. All opinions remain my own. Okay..... I'm confused. are there 2 services??? Click List, AND Pickup??? If I place my pick-up order on Saturday and take advantage of the "weekend only" digital coupons, can I select to pick my order up on Monday and still receive the promotional weekend pricing? I'm confused as well. Is this the same service as ClickList? I have the coupon available to load in my account, however I have used ClickList in the past. I'm confused too. How is this different than clicklist? I think they the same. I tried to load the coupon and it redirected to ClickList, which I've used many times. Katie, please clarify this for us please. When I use digital coupons or paper coupons is my$50 total before or after coupons to get the $20 off? Jackie, unfortunately no. You will pay the price of the items on the day of pickup, not the price of what they were when your ordered. I am pretty sure 'clicklist' is now 'pickup' so it is the same. Is 50.00 total before or after digital coupons? :( Does 'Friday-Saturday only' deal count towards as full price or after coupon towards the 50? Technically it's not a sale price, but digital coupon as well with a limit of 5 and just a very short expiration date. I did a Clicklist order today and the coupon worked for me. It wasn't my first order, but it worked. ClickList has been renamed to just Pickup. I saw something on the news about it last week. They were trying to make it simpler for people. That being said, I got the coupon too (and its not my first clicklist order). Maybe because they are launching the new name? Just to confirm - none of the digital coupons including the $20 off $50 would show at the final check out page before I complete the order, is that correct? I will only see the discounts at the time of pick up, after I've already completed and paid for the order online? Do they contact you before your pickup time if an item is out of stock, so you don't have to drive to the store? I recently had the opportunity to visit the Kroger Culinary Innovation Center for a complete immersion of everything Kroger and you KNOW how much I love Kroger, so needless to say I was in my element. I spent a couple of days mingling with Kroger executives, along with a group of incredibly talented food bloggers who each made a #RedWhiteAndBBQ themed dish for about 50 people and a panel of judges. This was seriously the most beautiful and unbelievably delicious food I have ever tasted. No joke. My favorite part of the week has to be the opening breakfast and presentation on the Kroger Zero Hunger Zero Waste initiative. 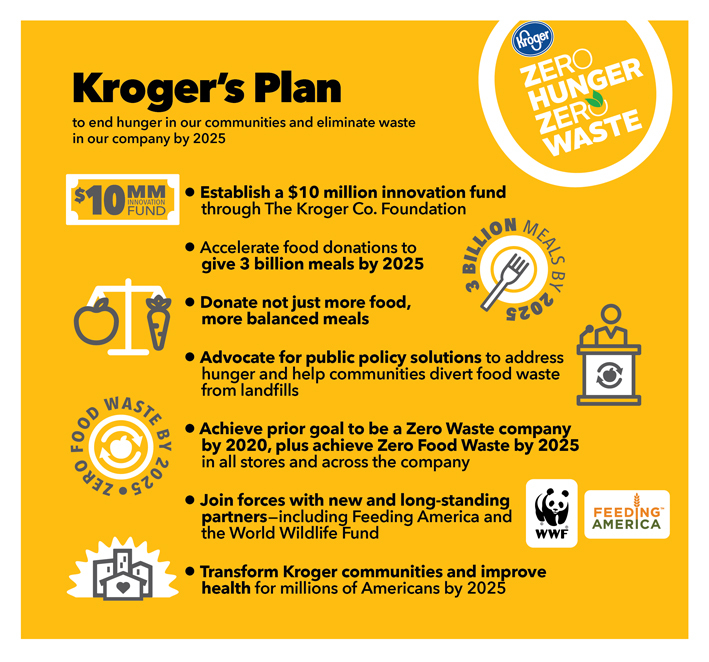 Zero Hunger Zero Waste is a national effort aimed at ending hunger in the communities Kroger calls home and eliminating waste across the company by 2025. Across the United States, 42 million Americans struggle with hunger. 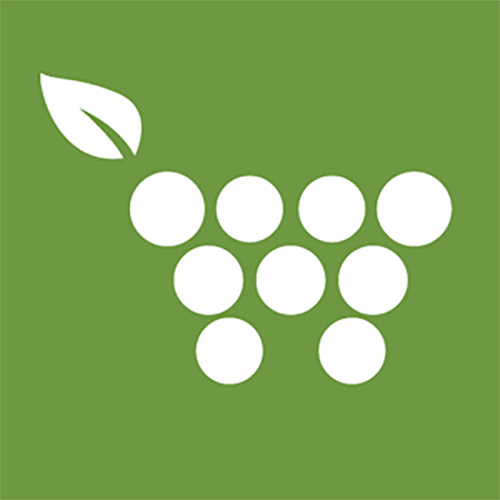 At the same time, an estimated 72 billion pounds of food ends up in a landfill every year. This is unacceptable, and Kroger is doing something about it! It was so inspiring to hear about this amazing plan and I’m already brainstorming ideas on how I can help do my part as well. The easiest thing you can do is make sure you’re participating in the “Round-Up” program. Did you know you have the opportunity to “round up” your total grocery purchase to the nearest dollar at the cash register? 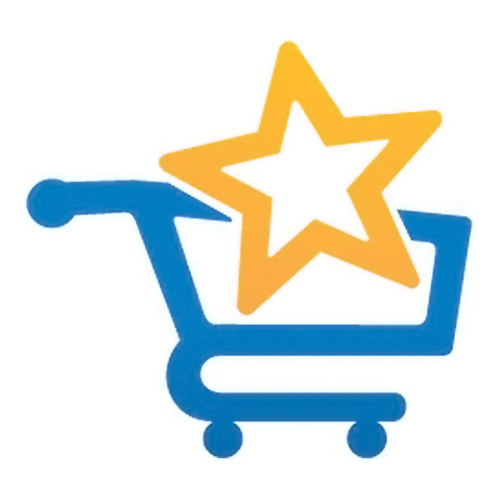 If your cashier forgets to ask you, ASK THEM because 100% of the funds benefits Kroger food bank partners. 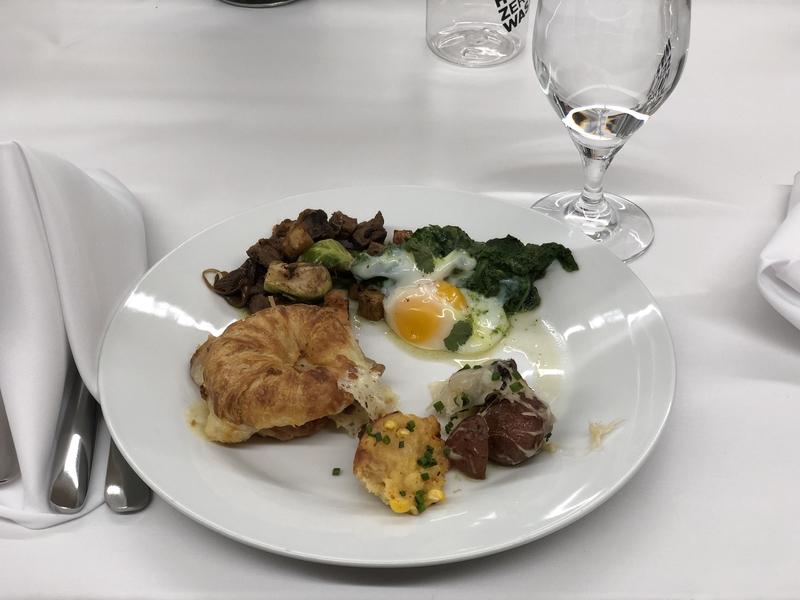 The Culinary Innovation chefs prepared an unbelievable breakfast made from ingredients that would have otherwise gone to waste. I was blown away but what they were able to create. Another highlight for me was meeting the man behind the Prep+Pared meal kit creations, chef Brandon. He prepared 2 of the new dishes he’s been “cooking” up and they were both absolutely delicious! It really gave me the opportunity to try something I would have never thought of on my own…along with exploring new flavors. We had a gourmet meal with fresh ingredients in less than 20 minutes! Everything you need is pre-cut, pre-measured and SO EASY to complete! The meals are constantly being rotated, so you will never get bored! …and much more to come!! Stay close!! Post and event sponsored by Kroger. All opinions are 100% my own. 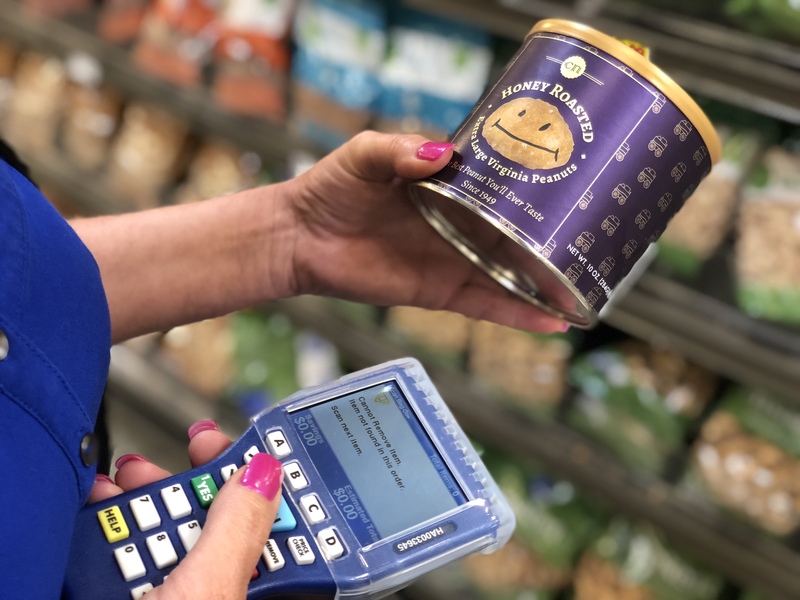 NEW 'Scan, Bag, Go' Kroger Digital Shopping Experience - What is it and How Does it Work?!? 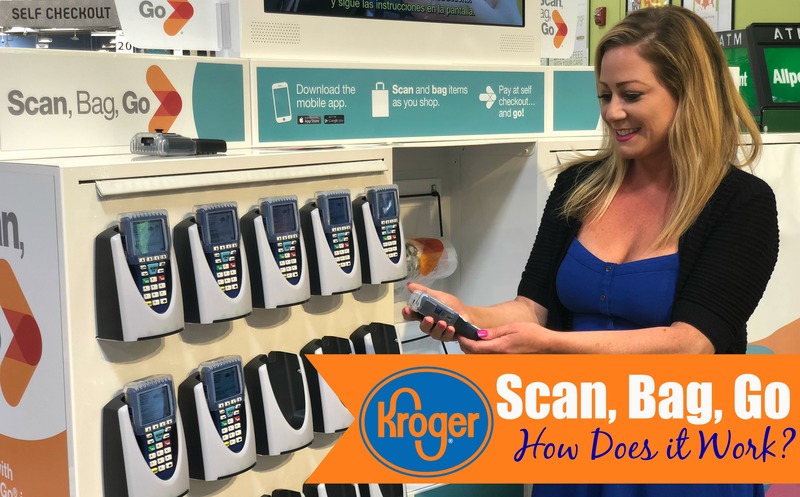 Have you seen the new Kroger kiosk in your stores called “Scan, Bag, Go”? It reminds me of that great experience of doing your wedding or baby registry, except you have to pay for everything in the end!! HA!! Well, my store in Sandusky, Ohio just rolled the new program out and let me tell you it’s awesome! Kroger’s in-house research and development team invented and built the Scan, Bag, Go technology, because they’re awesome like that. 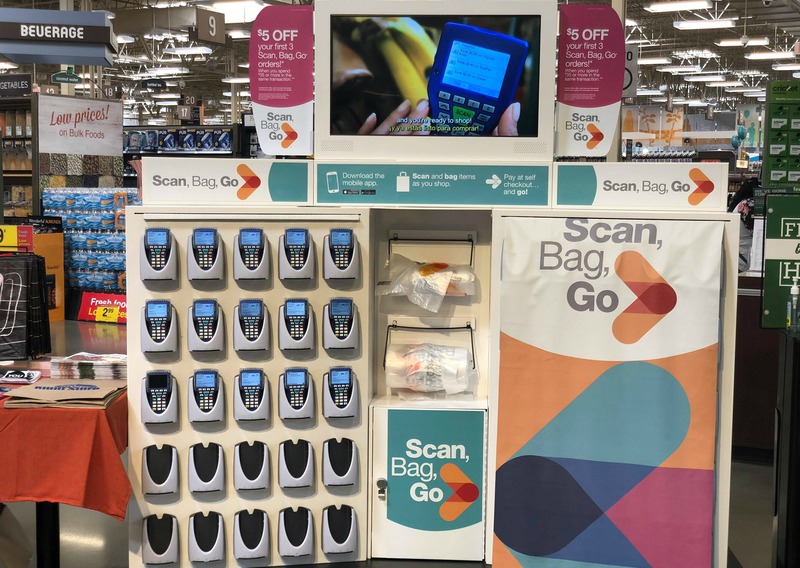 Scan, Bag, Go allows customers to use a wireless handheld scanner or the Scan, Bag, Go app on their personal device to scan and bag products as they shop for a quicker, seamless checkout experience. If this isn’t the FUTURE, then I don’t know what is! I want to think that Kroger sat down and said, “So, let’s not shop in the stone age anymore! Let’s create the future of shopping!”. And that’s just what they did. 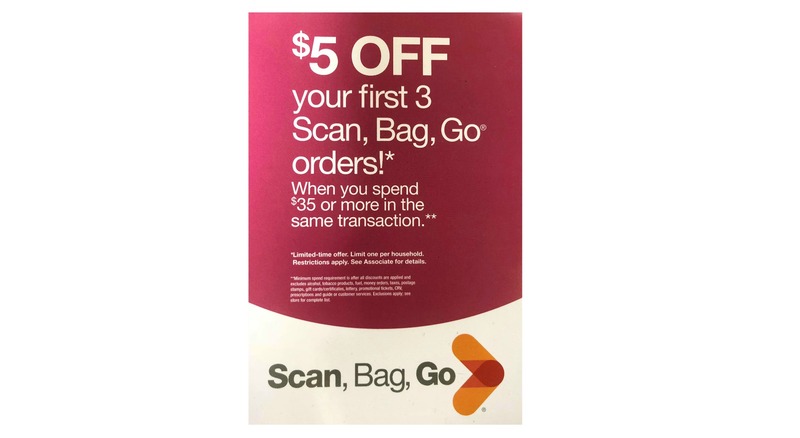 Scan, Bag, Go helps to create a personalized experience for customers throughout their shopping trip, allowing them to view and download digital coupons, keep a running total of their order, and view the current week’s sales ad. Scan, Bag, Go customers currently visit a store’s self-checkout area to provide payment. Customers will soon have the ability to provide payment directly through the app, allowing shoppers to exit the store even quicker. There is no charge to use this program at Kroger. Once you finish up your shopping, you can head out to self-checkout kiosks where valid coupons are calculated and applied to your shopping, followed by a final total that is instantly calculated. Eventually, shoppers like you and me will not even need to use these kiosks altogether as they will be able to pay directly through the app. How is THAT for in and out?? I honestly had so much fun as I “scanned” my way through the store. And I was happy to see extra bags displayed throughout as I ended up purchasing more than I originally planned. Hey, you can’t say you haven’t done the same! “Just going in for one thing hun!” Happens every time doesn’t it? 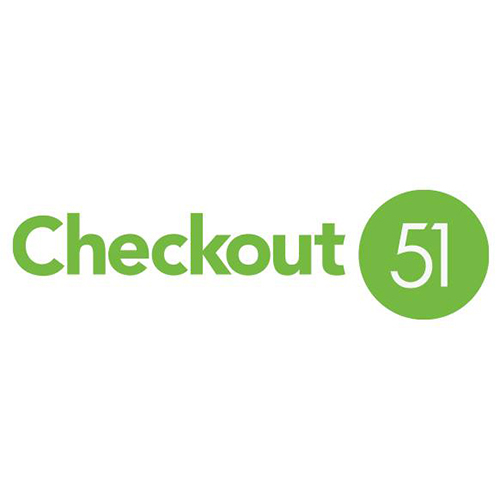 The checkout process was super easy and all of my loaded digital coupons came off as expected. I will definitely be utilizing this again soon. Like, tomorrow. And every day after that. 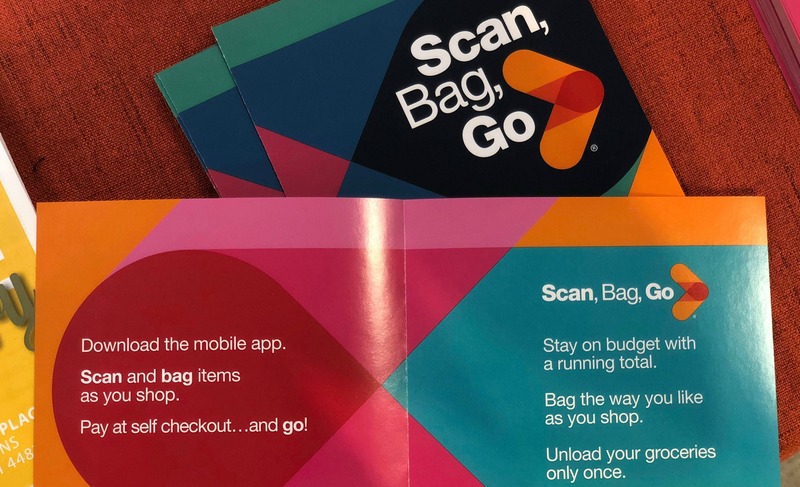 By the end of the year, Scan, Bag, Go will be available at select locations in the following divisions: Atlanta; Central; Cincinnati; Columbus; Dallas; Delta; Dillons; Fred Meyer; Fry’s; Houston; King Soopers; Louisville; Michigan; Mid-Atlantic; Nashville; Ralphs; Smith’s; and QFC. If you have this option in store right now, for a limited time you can get $5.00 off your order $35.00 or more in the same transaction. 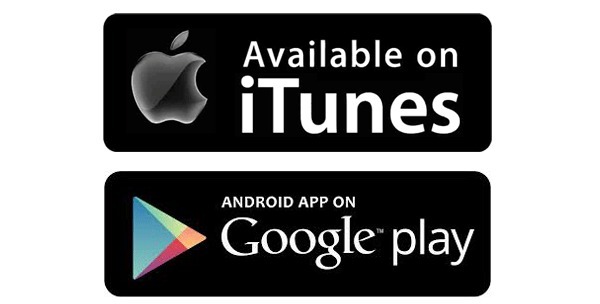 The Scan, Bag, Go app is free and available to download via iTunes and Google Play. Let me start out by saying that this has NOT been personally confirmed to ME by Kroger, NOR has there been an actual press release yet (maybe next week). BUT, many of you have shared a story from the Knoxville News Sentinel where is was confirmed. Kroger is discontinuing its double coupon policy and eliminating its weekly senior discount days. This will become effective March 15th in all Kroger stores in the Nashville region, which includes 96 stores in Middle and East Tennessee, Southern Kentucky and Northern Alabama. That means beginning March 15th your paper coupons will only be accepted at FACE value. 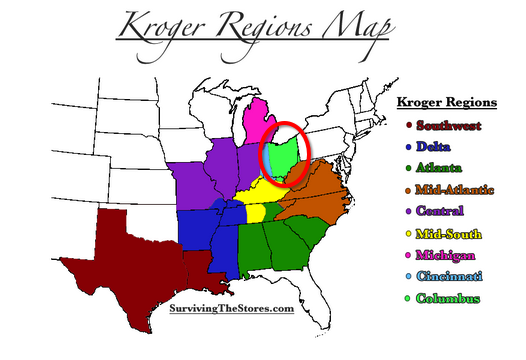 Follow the instructions to Find your Kroger region. Another Kroger affiliate store has announced that it will no longer be doubling coupons as of August 24th, 2016. Tuesday, August 23rd will be the last day of double coupons for King Soopers (found mostly in Colorado). They will only accept paper coupons at FACE value. There are promises of lower pricing to help offset this new policy change. Find King Soopers weekly matchups HERE. 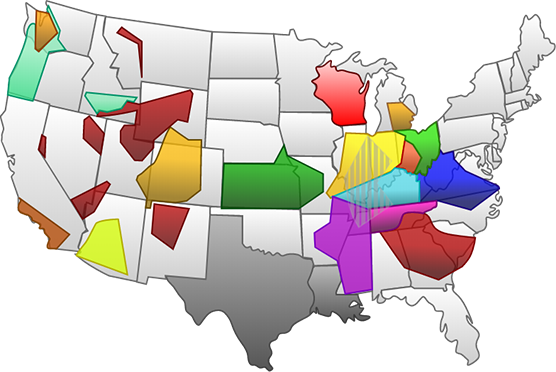 Looks like the only region left that still doubles is Knoxville TN area stores (Mid-South region). Kroger Marketplace Grand Opening in Sandusky OH (come see me)! I just wanted to give everyone a heads up that I will be attending the grand opening of the Sandusky (my home town!!) Kroger Marketplace store at 226 E. Perkins Ave. on Wednesday, April 6 starting at 8 am. If you are nearby (or feel like traveling! ), I would love for you to stop by for a meet and greet! I will be there bright and early along with the awesome Kroger Krazy team (Kendra and Jacqueline). It’s going to be so much fun and I can’t wait to see some of you there! 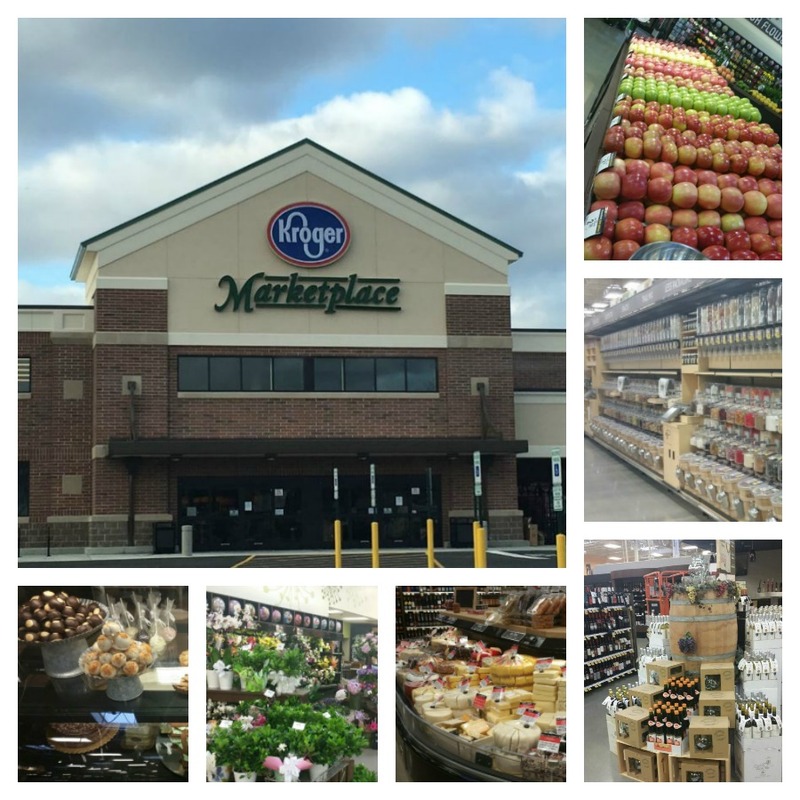 If you’ve ever been to a Kroger grand opening, you know it’s all kinds of awesome! Here’s what you can expect. 8 a.m. | The first 300 customers through the door at 8 a.m. on Wednesday, April 6 will receive a reusable shopping bag and Kroger gift card (ranging in value from $5 – $100). 9 a.m. | Ribbon cutting with store associates and local dignitaries. Drawings throughout the store for a chance to win one of 15, $100 Kroger gift cards. Product sampling throughout the store. 4-6 p.m. | A caricature artist, face painter and balloon at the store to entertain families. Customers who visit the store on grand opening day are encouraged to share a message or photo about the store on Twitter using the #SanduskyKroger to be entered to win a $100 Kroger gift card. 9 a.m. | The first 300 customers receive a mesh bag filled with Kroger kitchen gadgets. Community Giving Day: 10 percent of sales (excluding gift cards, pharmacy, fuel, beer/wine/liquor) will go to Sandusky City Schools and Perkins Local Schools. If you ARE in fact in the Sandusky area, make sure you stop by the current store just down the street (open through Tuesday evening) for some amazing deals as they will be needing to sell as much as they can before it closes. Cincinnati/Dayton Region: Additional Savings of $0.03 per gallon on Gas! CINCINNATI – April 1, 2016. Kroger Cincinnati/Dayton division is pleased to announce the addition of an everyday three cent per gallon discount to its fuel program. This exciting addition allows customers to receive a three cent per gallon discount on fuel at Kroger, with no fuel points required. · Customers simply scan their Plus Card or enter their Alternate ID. · If a customer has accumulated fuel points, they can choose to redeem those fuel points or three cents off. For example, if a customer has 100 fuel points they can choose to receive 10 cents off or three cents off. They will not receive 13 cents off. · If a customer does not have any fuel points available, they will automatically receive the three cent discount after scanning their Plus Card. · There is no limit to the number of times a customer can use their three cent discount – it’s an everyday discount. 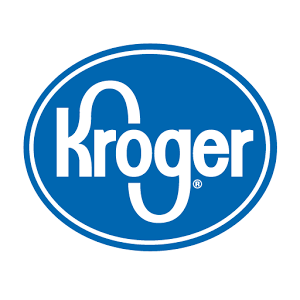 Another Kroger affiliate store has announced that it will no longer be doubling coupons as of TODAY, October 1st, 2014. Fry’s Foods in Arizona will now only accept paper coupons at FACE value. There are promises of lower pricing to help offset this new policy change. “Fry’s Food Stores has announced a comprehensive price reduction plan, investing millions of dollars to reduce thousands of prices across the store. Fry’s started reducing prices throughout September, and all new low prices will officially be in place starting October 1. 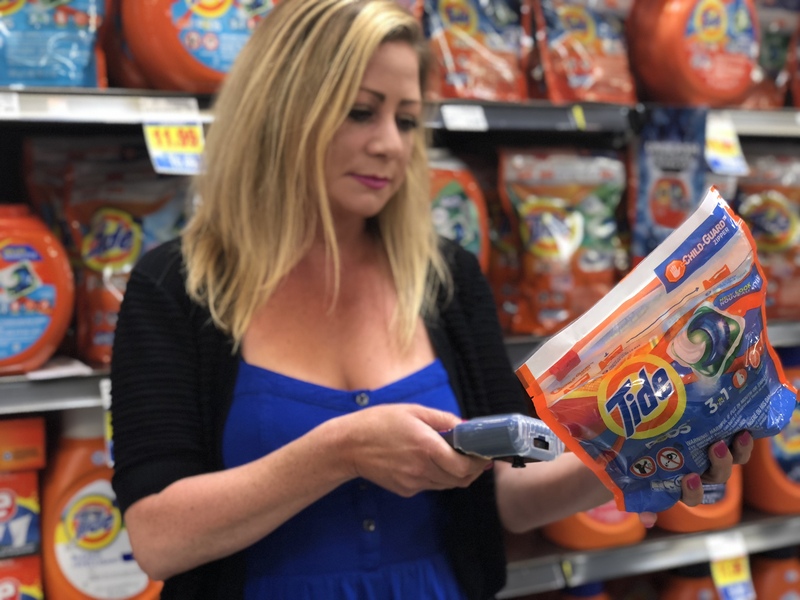 The Fry’s team carefully selected items that are frequently found in most customers’ shopping carts to ensure all customers would benefit from the price reductions. The items range from fruits and vegetables to grocery and household staples. 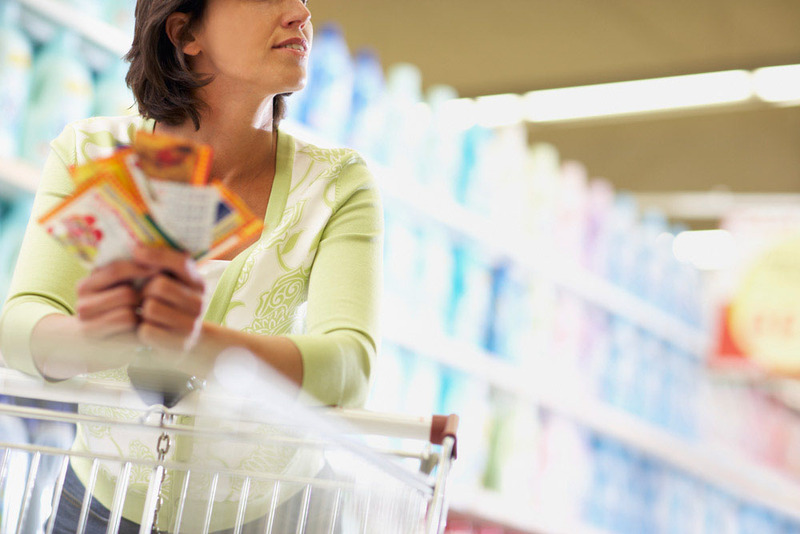 National and private label brands are included in the widespread price reduction. The program includes a significant number of lower prices in natural foods and organics, reinforcing a rapid increase in natural foods sales over the last decade. That trend is accelerated with the highly successful launch of the Simple Truth line of products, a Kroger exclusive. Fry’s is rewarding natural foods and organic customers as part of this initiative as well. 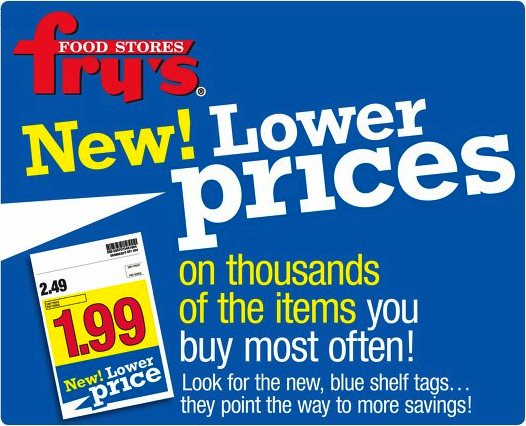 As part of this investment in lower prices for all customers, Fry’s has made the decision to stop its current coupon promotion (every coupon equals $1 or double couponing in Yuma’s two stores) effective Oct. 1, 2014. The 120 Fry’s stores will continue to accept manufacturer coupons, digital coupons, e-coupons, valid printables and Catalina coupons at face value. “We continue to leverage our scale as one of the largest retailers to work with suppliers to reduce costs, and in turn pass those savings along to our customers,” said JoEllen Lynn, Fry’s spokesperson. UPDATE as of 9/2/14: Jackie from Kroger gave me a call today and let me know that while there is NO new policy, this was an internal memo sent to employees in parts of the Southwest region that was not intended for public distribution. Again, NO new corporate policy has been enacted and as always – ask your store manager what their policy is before you shop. I’m sure you all have been waiting all weekend for me to make a statement on this so-called new Kroger coupon policy, but in an effort to be responsible, I didn’t want to say a word until I heard from my Kroger contact. I received hundreds of emails/messages from you guys wondering what this was all about and I apologize that I was not able to answer each one individually. Instead, I decided to finally address it here in a blog post. With that being said, let me remind you that the Kroger Corporate Coupon Policy already allows their store managers to set their own limits on how many coupons to accept, along with other policy issues like accepting expired coupons (although not mentioned specifically, this would be covered under the blanket statement). Many of the Columbus OH stores NEVER set a limit on how many coupons you can use and they’ve even been known to post signage as you walk in the door stating that they will accept expired coupons up to a week after expiration…although this is never something I would promote. All of these things vary from STORE to STORE. While this memo would definitely be a positive adjustment to the existing policy, and very well could be something SOME stores are adopting…nothing has been enacted corporate wide. My advice to you AS ALWAYS is to ASK your store manager what their policy is on coupon limits BEFORE you load up your carts, as – AGAIN, this varies from store to store. When and if Kroger CORPORATE changes the coupon policy, I will be sure to post that information based on what I receive directly from them…not some obscure internal memo. 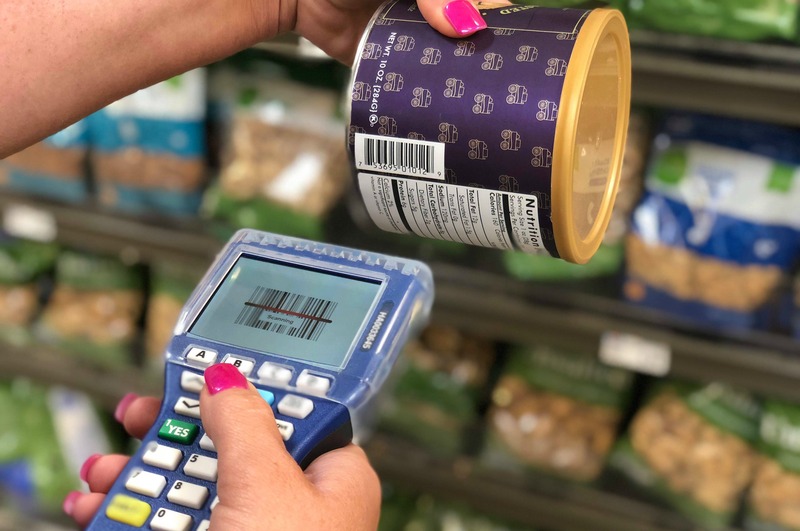 As you may already know, Kroger Digital coupons CANNOT be stacked with a paper coupon because they are BOTH manufacturer coupons and you can only apply one coupon per item. In the past, the Kroger Digital coupons ALWAYS took precedence over the paper coupon so you had to be careful about what you loaded. You didn’t want to get stuck with a lower value digital coupon coming off your order when you had a higher value paper coupon. Well, GREAT NEWS!! 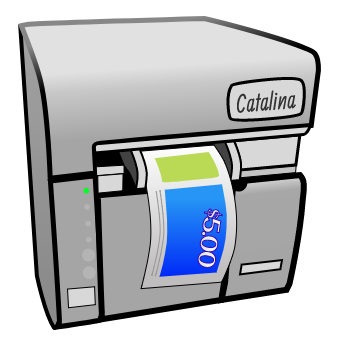 The system is getting a bit more sophisticated where it now will recognize if your paper coupon is higher value and will allow you to use that instead of the digital. 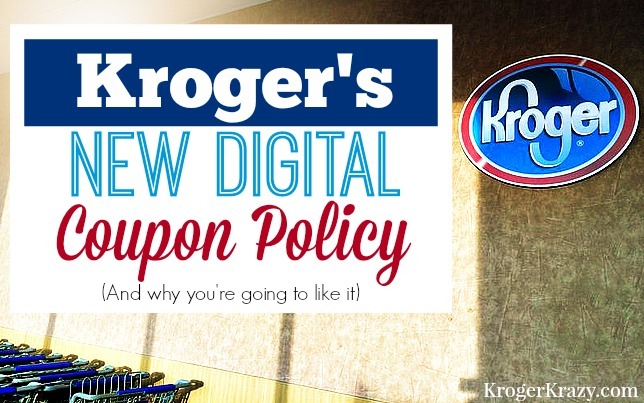 You can read all about Kroger Digital coupons along with my recommendations HERE. Let me start out by saying that this has NOT been personally confirmed to ME by Kroger, NOR has there been an actual press release yet (maybe next week). BUT, my friend Tatanisha over at A Mitten Full of Savings confirmed it with Kroger Michigan Corporate AND enough of you (I’ve received like 40 messages) have heard it directly from management that the ENTIRE Michigan Kroger region IS stopping double coupons as of May 14th, 2014. I was also informed that the sale cycle will change on that day to a Wed-Tue cycle. That means beginning May 14th your paper coupons will only be accepted at FACE value. Well, folks. We all knew it was coming eventually and it was good while it lasted, but…. This week, Kroger informed me that the Kroger Columbus/Great Lakes region (my personal Kroger region) will no longer be doubling coupons. This was officially announced this morning and will be taking effect May 1st. That means your paper coupons will only be accepted at FACE value. I know this is very disappointing news, especially for you “high doublers” ($0.55 and over), and I totally feel your pain. This is going to be a huge adjustment. But, before you vow to boycott Kroger altogether, let me be the voice of reason. I encourage you to go through my posts from the last few weeks and notice that the MAJORITY of deals do not require any doubling. 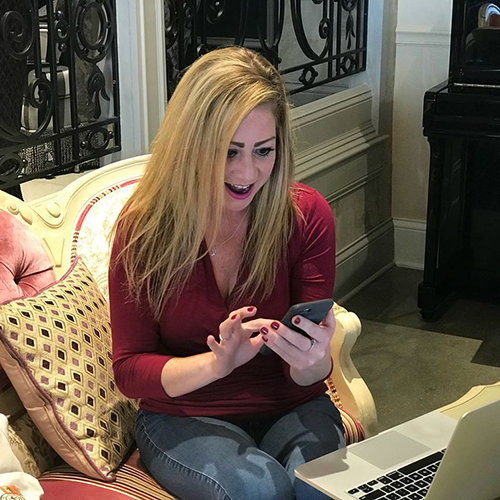 In fact, if you browse my current Must-Do Deals list, you’ll see that you can get AMAZING deals with no doubles required!! 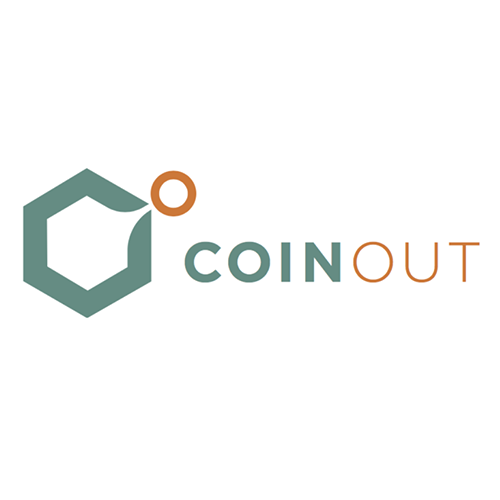 You may find that even after taking off the extra $0.50 or $0.60 out of the equation, you will still consider the final cost a stockup price. 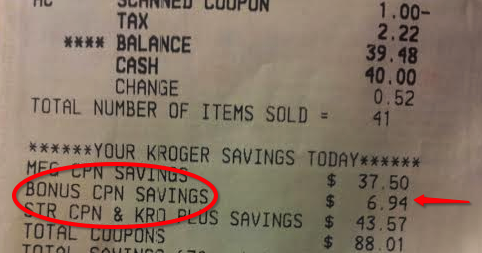 Do me a favor and go through your Kroger receipts and look at the BONUS Savings to see how much of your savings came from doubling so you have a good idea of how much doubling has really saved you. As good as double coupons SEEM…the numbers just don’t scream “unbelievable”! Of course if you need to vent, feel free to do so in the comments below. If you can’t complain here, where can ya!? 🙂 Maybe those of you who have already been through this can give these Columbus/Great Lakes region-ers some moral support. COLUMBUS, OH (March 28, 2014) – Kroger’s Columbus Division has announced a comprehensive price reduction plan, investing millions of dollars to reduce prices across the store. Kroger merchandisers started cutting even more prices March 3, and all new low prices will officially be in place by April 2. 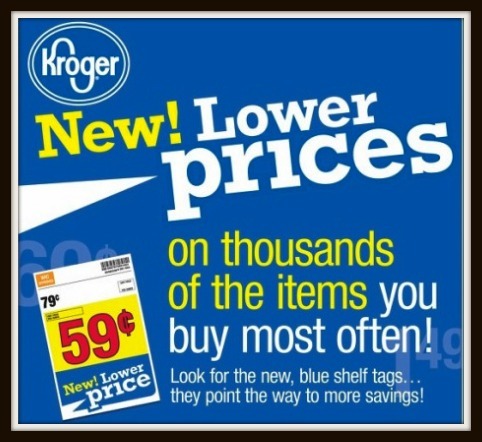 The Kroger team carefully selected items that are frequently found in most customers’ shopping carts to ensure all customers would benefit from the price reductions over time. Kroger is reducing a significant number of produce prices. These lower prices also will encourage customers to increase the amount of healthy, nutritious produce in their diet. The program includes a significant number of lower prices in natural foods and organics, reinforcing a rapid increase in natural foods sales over the last decade. Natural foods sales have more than doubled at Kroger stores in the last four years. That trend accelerated with the highly successful launch of the Simple Truth line of products, a Kroger exclusive. Kroger is rewarding natural foods and organic customers as part of this initiative. 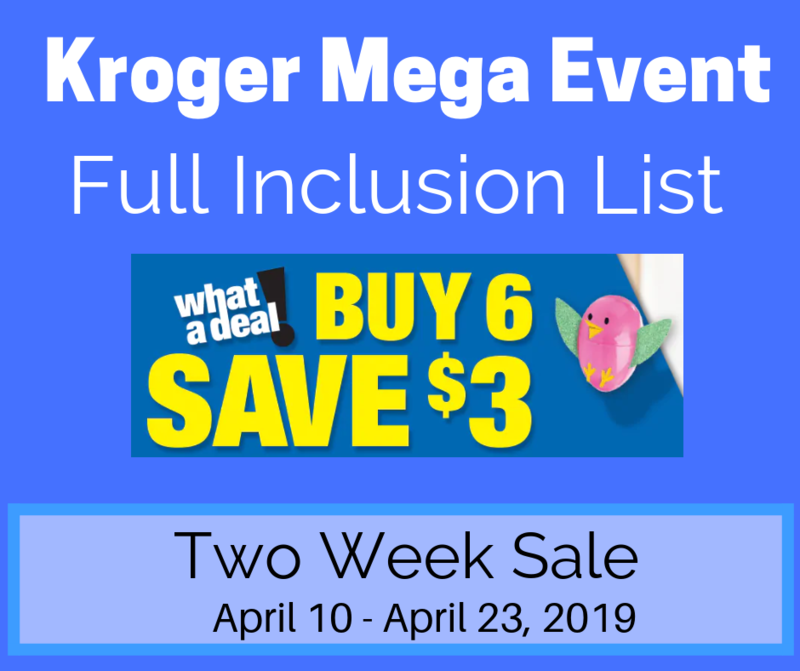 As part of this investment in lower prices for all customers, Kroger’s Columbus Division has made the decision to stop doubling coupons effective Thursday, May 1, 2014. Kroger stores in the region will continue to accept manufacturer coupons, valid printables and valid electronic coupons at face value. 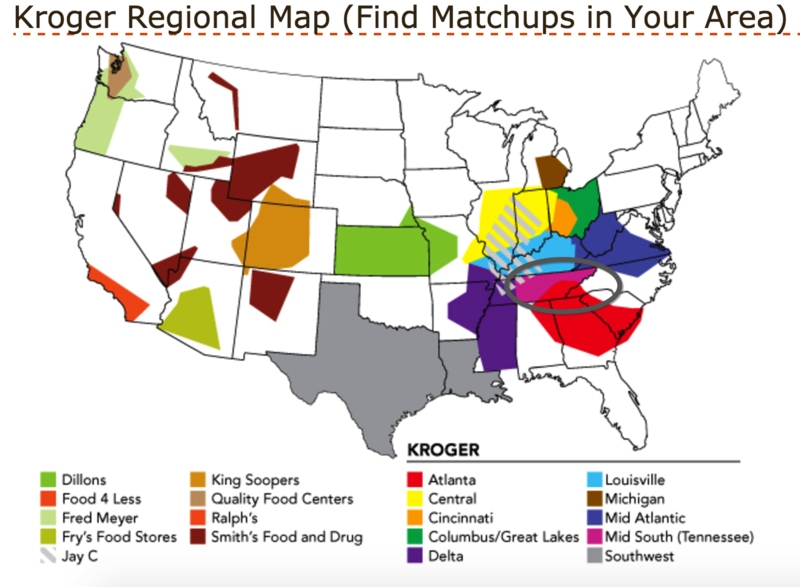 In the Columbus Division, less than 2% of all customers are what Kroger categorizes as “heavy coupon users,” and 86% of customers are not even using double coupons at all. Kroger’s investment in lowering thousands of prices for all customers will total at least three times the value currently received by a very small number of customers by doubling coupons. Roma Tomatoes: former retail $1.29/lb., new price $.99/lb. 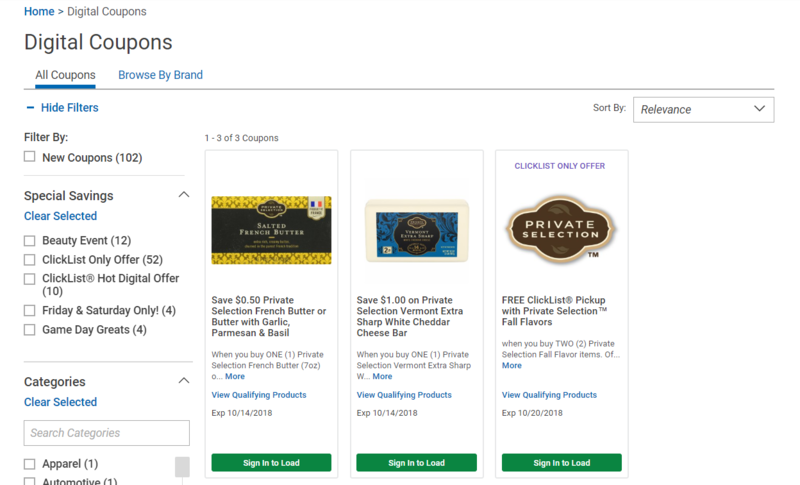 In addition to price reductions, Kroger continues to offer customers comprehensive savings opportunities including fuel rewards, $4/$10 generic prescriptions, loyalty mailers tailored to individual customers’ shopping habits, weekly specials and digital coupons. 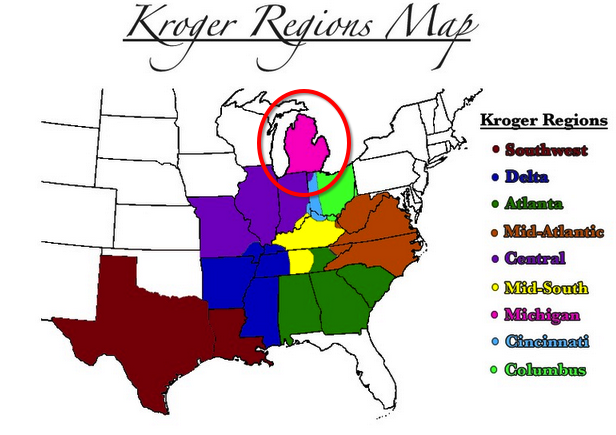 Kroger, the nation’s largest traditional grocery retailer, employs more than 339,000 associates who serve customers in 2,422 supermarkets and multi-department stores in 31 states under two dozen local banner names including Kroger, City Market, Dillons, Jay C, Food 4 Less, Fred Meyer, Fry’s, King Soopers, QFC, Ralphs and Smith’s. 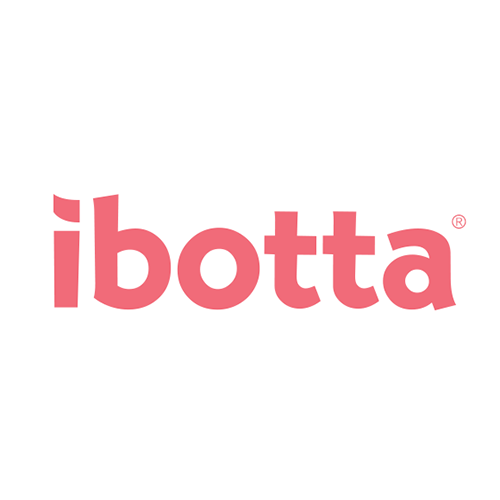 The Company also operates 790 convenience stores, 323 fine jewelry stores, 1,141 supermarket fuel centers and 37 food processing plants in the U.S. 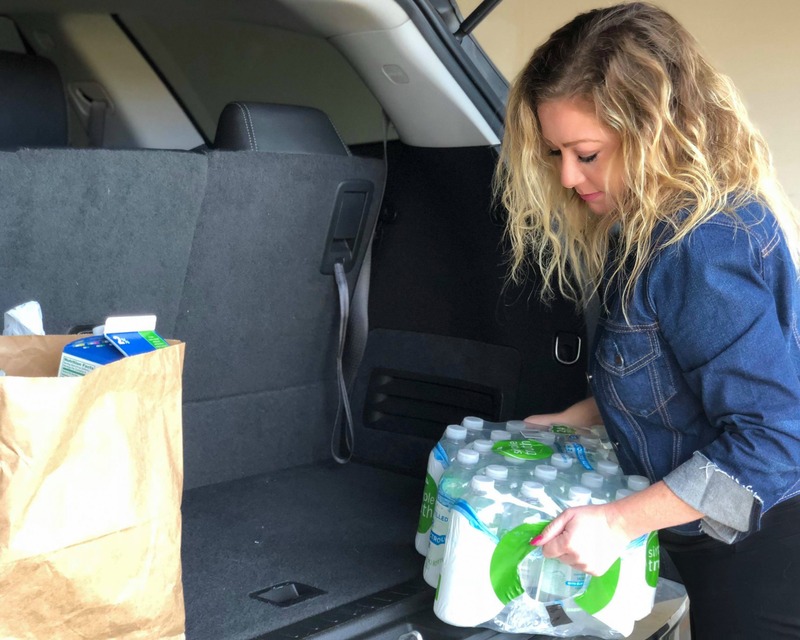 Recognized by Forbes as the most generous company in America in 2010, Kroger supports hunger relief, breast cancer awareness, the military and their families, and more than 30,000 schools and grassroots organizations in the communities it serves. Kroger contributes food and funds equal to 160 million meals a year through more than 80 Feeding America food bank partners. For more information, visit Kroger.com.